Earlier today, we reported that Windows 10 market share is improving every month at the expense of Windows 7. 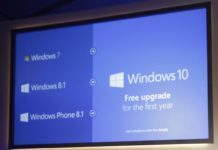 This is a really great news for Microsoft as this means more and more consumers and enterprises are now moving from Windows 7 to Windows 10. 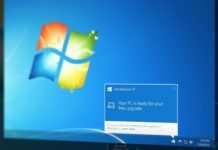 One of the biggest difference between these two operating systems is the Microsoft Store which allows users to install an app in just one click and not like the earlier setup for Win32 desktop apps. Since the inception of Windows 10, more and more Universal Windows Platform (UWP) apps are coming to the Microsoft Store. 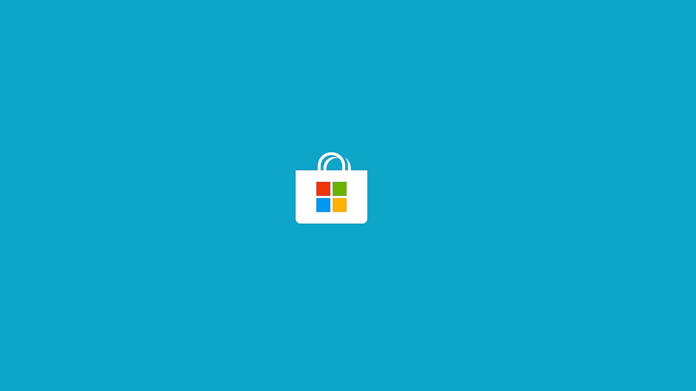 Microsoft has today added a new feature for the developers of Windows UWP app that allows the developers to share their Microsoft Store app to a private user group. What this would mean is that any app that a developer wants to be private can now be installed only to selected users and even if any user has a direct link of the Store app can’t install unless he/she is in that private list. Microsoft also allows the developers to enable the private app to be changed to the public if the developers think it is ready for public use after the testing. There is an option for automatic changing of an app from private to the public depending upon the date a developer sets in the developer center. The developer can also increase the number of private users for the app testing if he needs more audience for testing their apps. As more and more users are upgrading to Windows 10 more users are also using Microsoft Store to install the lightweight, fast UWP apps and giving the developers a large audience for their app. It’s a really cool feature for Windows Store apps from Microsoft for the developers. It will help them to get feedback from a selected group of people for their app.